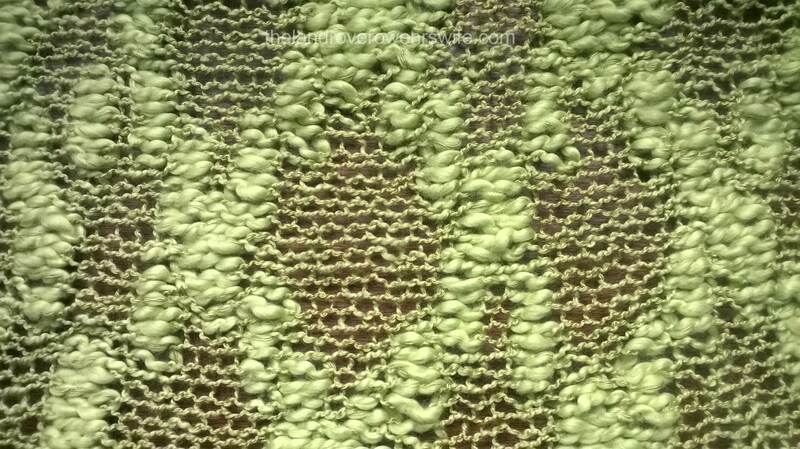 King Cole Cardigan in Opium Leaf: finished!!! When I started this project, it was with a quiet confidence that it would be completed in a couple of weeks and handed over to Eldest Mudlet. I certainly didn’t expect it to become a mammoth project and it wasn’t intended to become a birthday present for my first born child. 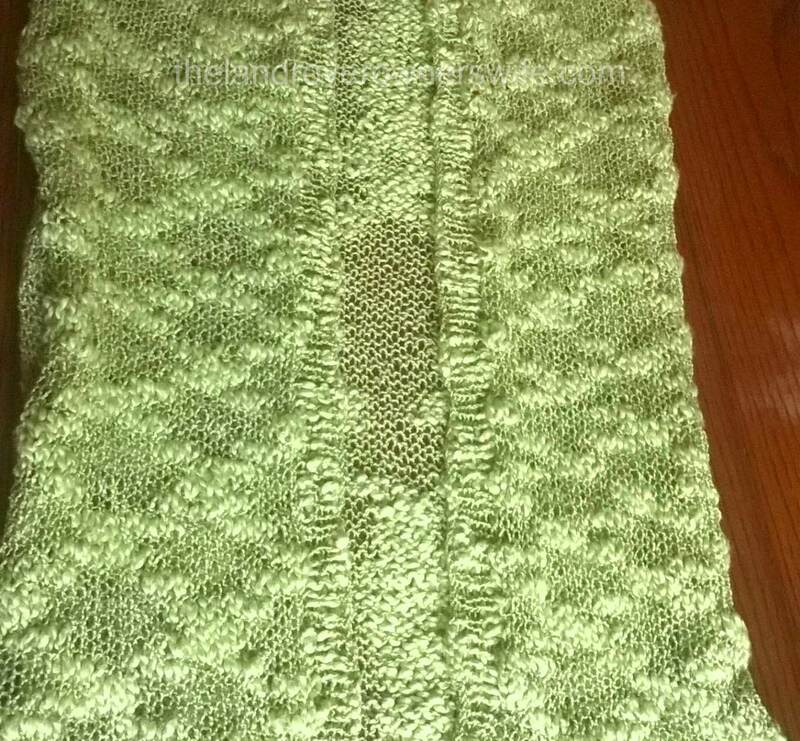 A simple stocking stitch, short sleeve cardi …… just what could go wrong? Categories: .... on knitting, Ladies knits | Tags: crafting, home makes, King Cole 3687, King Cole Opium, knitting, wool, yarn | Permalink. Poor patient Eldest Mudlet has had a bit of a wait for her new cardigan but I am on the homeward stretch and all the knitting aspects, bar the button loop, have now been completed and only the sewing up remains to be done, including setting the sleeves! Categories: .... on knitting, Ladies knits | Tags: crafting, fashion, home makes, King Cole 3687, King Cole Opium, knitting, wool, yarn | Permalink. 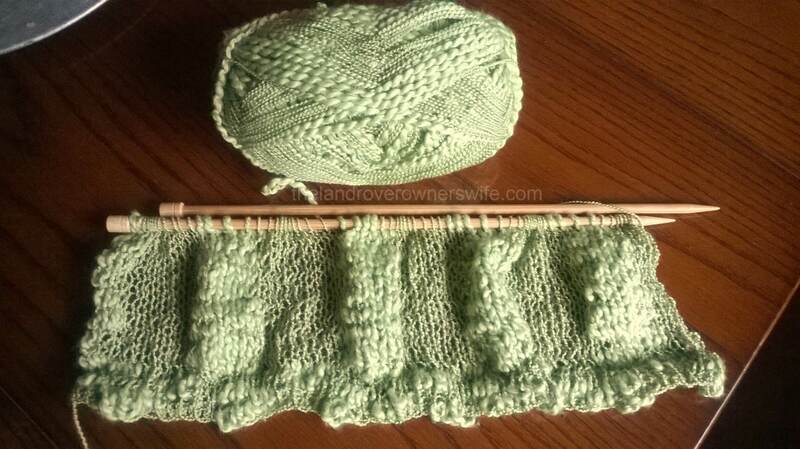 For a simple cardigan this is taking some time to knit up but then I guess that can only be expected when I have two gardens to look after and, in addition, have been acting as apprentice mechanic during Annies’ engine rebuild. I have been relaxing with my needles though and I have now finished the second front and the first of the sleeves. Categories: Ladies knits | Tags: crafting, fashion, home makes, King Cole 3687, King Cole Opium, knitting, wool, yarn | Permalink. What is it with knitting patterns these days? It seems that the last three patterns that I have used have either been fundamentally flawed, or have been carelessly written with inadequate proof reading to boot. 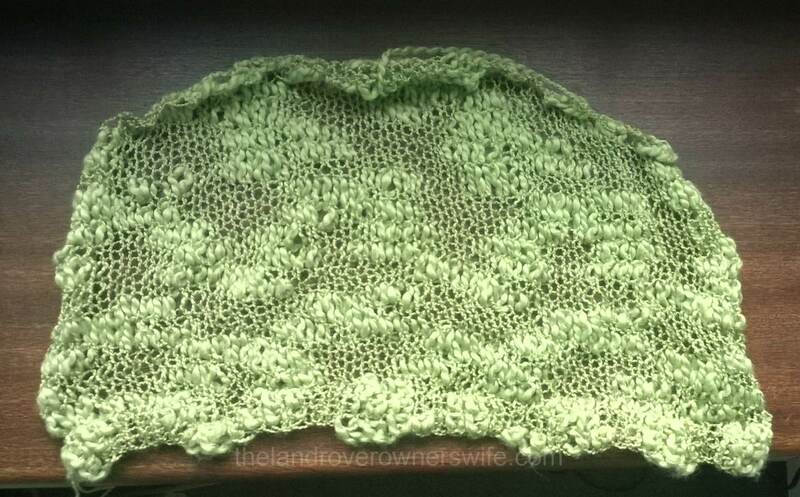 Take, for example, my current project: the cardigan for Eldest Mudlet. A simple enough design you would think and yet with a fundamental error which results in the need to pull back a couple of lines of knitting. Categories: Ladies knits | Tags: crafting, home makes, King Cole 3687, King Cole Opium, knitting, wool, yarn | Permalink. It grew and it grew and it grew. In fact I kept having to remeasure the length of my knitting, to check I wasn’t having a senior moment and had misread the tape measure the first dozen or so times. I hadn’t! 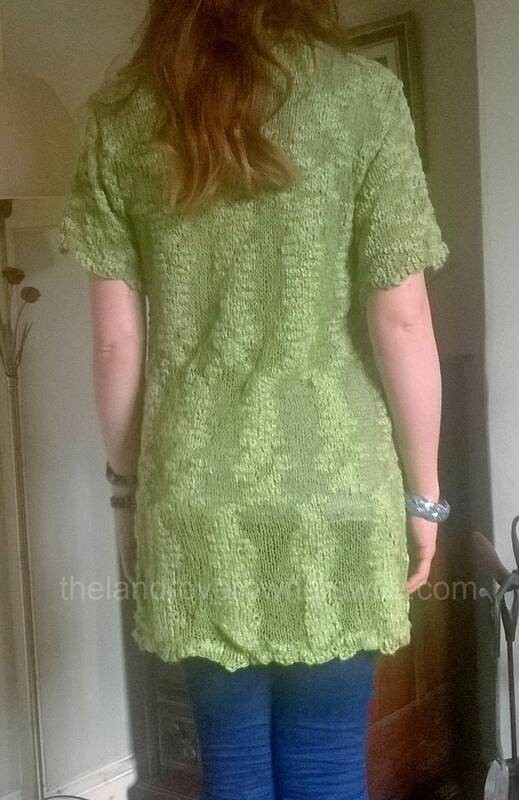 The back still wasn’t long enough for me to start the decreases for the armholes even if it did look like I was knitting for the BFG. So I kept on knitting, finally reaching the start of the armholes at 55cm and by the time I had cast off the last of the neck stitches, the back measured 77cm. Last time she was here Eldest Mudlet browsed through available patterns online and chose the design and yarn she wanted me to use once I had finished Middle Mudlets stripey jumper. She had really like my blue top which had been knitted up in King Cole Opium yarn, shade Cobalt but wasn’t over keen on the idea of have an identical top, albeit in a different colour, to her ancient mum. 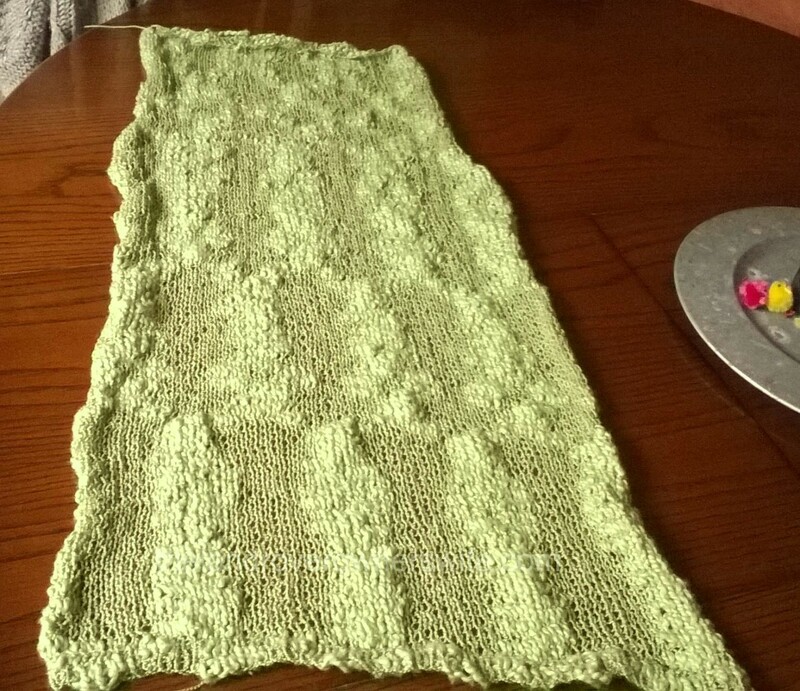 In the event she found another King Cole pattern (3687) which was for the Opium range of yarn and opted for that with a lovely green yarn, officially classified as ‘Leaf’. Categories: .... on knitting, Ladies knits | Tags: clothes, crafting, home makes, King Cole 3687, King Cole Opium, knitting, wool, yarn | Permalink.